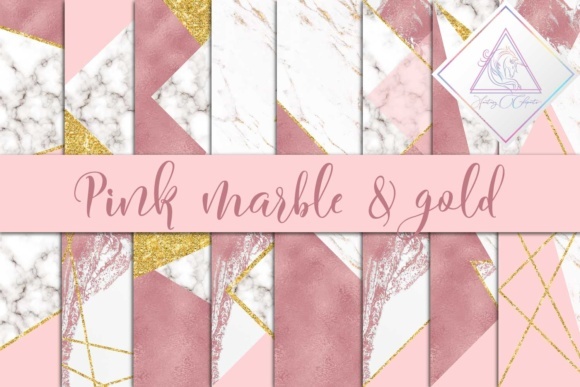 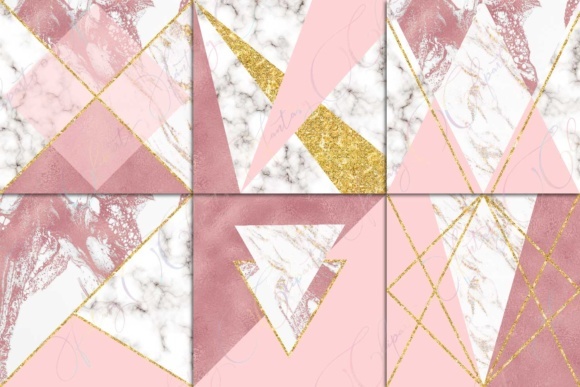 White marble with rose gold foil and gold glitter elements. 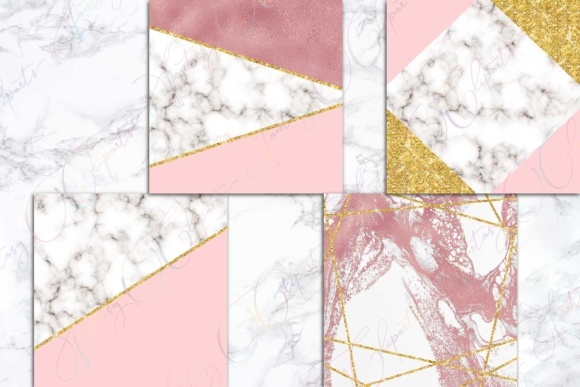 This paper will give luxury look to any project. 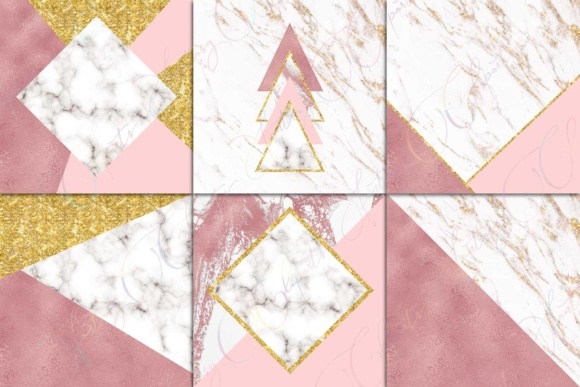 In this set you will receive 16 JPG backgrounds.